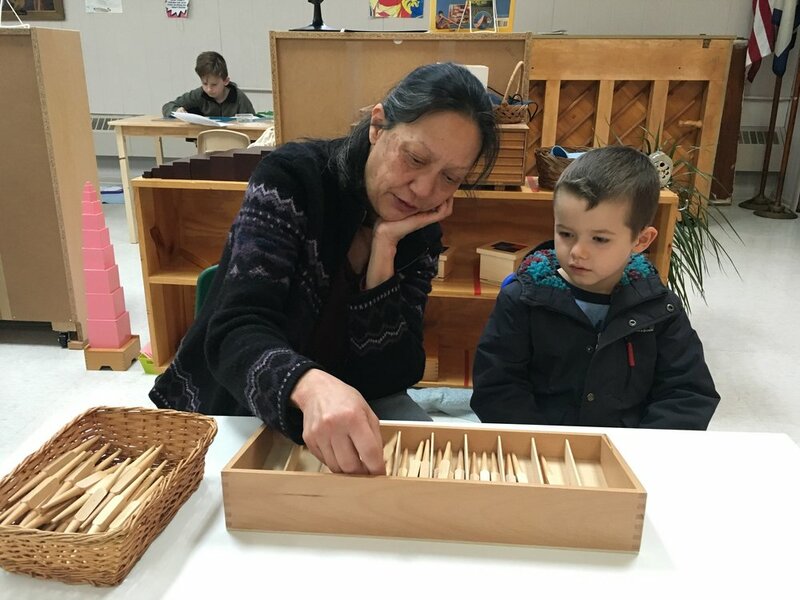 All of MLLC’s programs incorporate the Montessori Method philosophy. 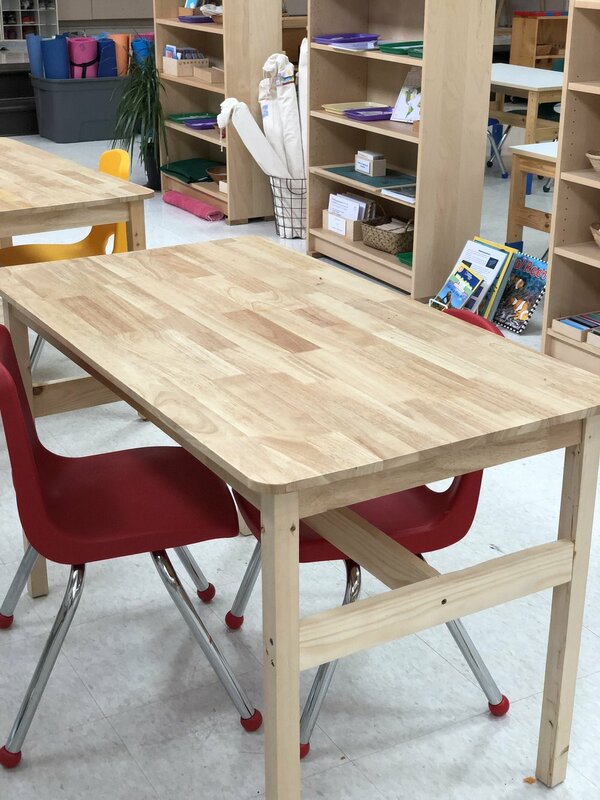 Children are naturally eager for knowledge and capable of initiating learning in a supported, thoughtfully prepared learning environment. The teacher, child, and environment create a learning triangle. 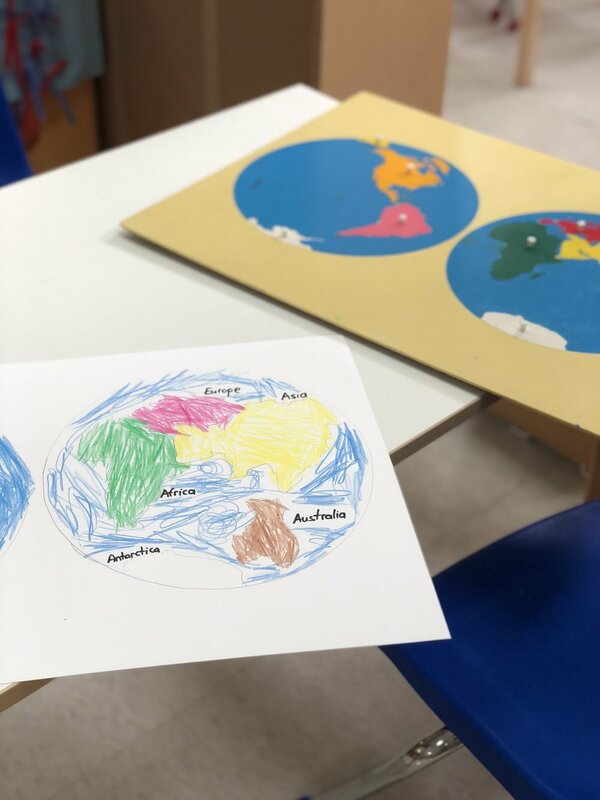 As their students develop, Montessori teachers match lessons and materials to those periods when learning is most naturally absorbed and internalized.